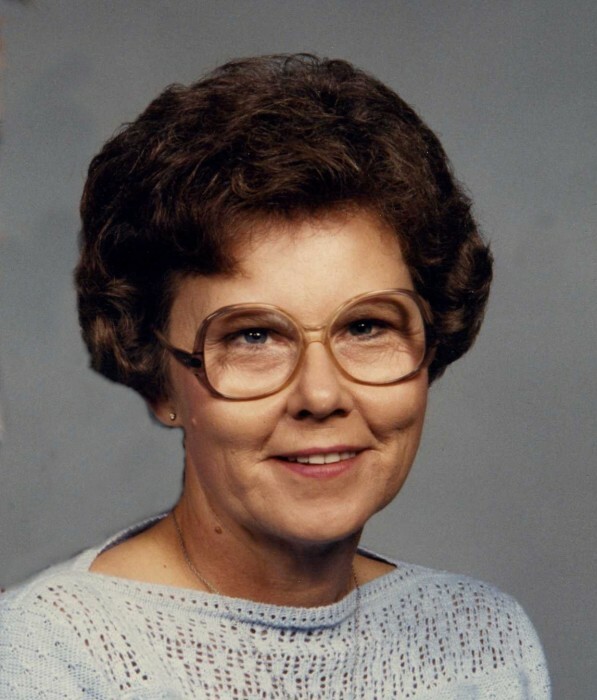 Mrs. Mary Josephine “Jo” Skipper White, age 77 of Chadbourn, peacefully went to be with her Lord Jesus Christ on Saturday January 26, 2019 at the Lower Cape Fear Hospice Center in Whiteville. Born in 1941 on January 30th, she was the daughter of the late Sherman Shirley Skipper and Nora Jane Croom Skipper. Along with her parents, Mrs. Skipper was preceded in death by a brother, Sammy Skipper and a great-granddaughter, Raven Alexandrea White. Funeral Services will be conducted at 2:00 p.m. on Tuesday, January 29, 2019, at Pleasant Hill Baptist Church, with Reverend Chris Inman, Kenneth Skipper and Dr. Slade Welma Skipper officiating. Interment will follow in the Pleasant Hill Baptist Church Cemetery. The family will receive friends 6:00 p.m. – 8:00 p.m. Monday at Worthington Funeral Home in Chadbourn. Survivors include her husband, Roland Leo White, Sr. of the home; three sons, Roland Leo White, Jr. (Teresa), Keith Sherman White (Cynthia) and Joey Chris White (Tammy) all of Chadbourn; siblings, Elwood Skipper of Whiteville, Kenneth Skipper of Whiteville and Hilda S. Williamson of Cherry Grove Beach, SC; grandchildren, Donnie Griffin, Brandon White, Timothy Griffin, Samantha Williamson and Chris White; great-grandchildren, Alisia, Raven, Hailey, Savannah, Ava, Tylee, Jacob, Aiden, Isabella, Jaxon, Anna, Seth, Samuel and Aaron. The family would like to thank Dawn Priest and Lisa Watts of Lower Cape Fear Hospice and the staff of Lower Cape Fear Hospice Angel House in Whiteville for their loving care provided to our Mother during her illness. Memorials may be made to Pleasant Hill Baptist Church, 473 Midway Drive, Whiteville, NC 28472 or to Lower Cape Fear Hospice, 206 Warrior Trail, Whiteville, NC 28472.